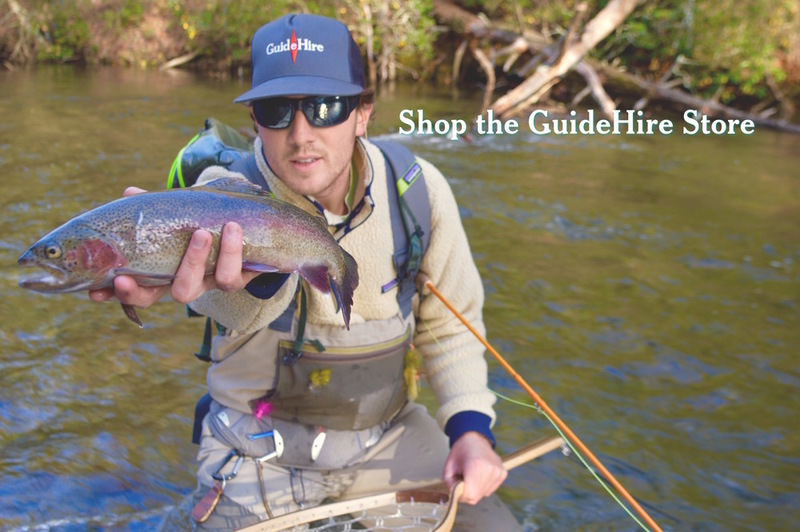 We have a vast array of guides & outfitters in our database, but nothing quite like this... yet. Who knows? Maybe scuba fishing will catch on, and although it probabily isn't the next big thing - it's definitely entertaining.